Isolde Charim is a freelance journalist and columnist for the taz and the Wiener Zeitung. In 2006 she was awarded the Journalism Prize of the City of Vienna. 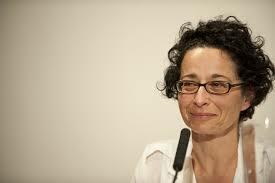 Since 2007 she has been a scientific curator at the Bruno Kreisky Forum. Her publications include Lebensmodell Diaspora. 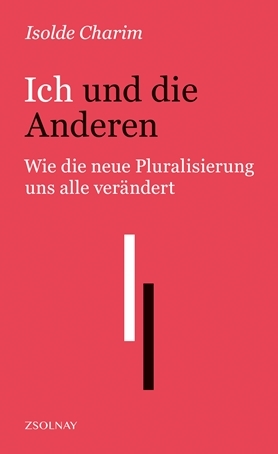 Über moderne Nomaden (ed. together with Gertraud Auer Borea, 2012).